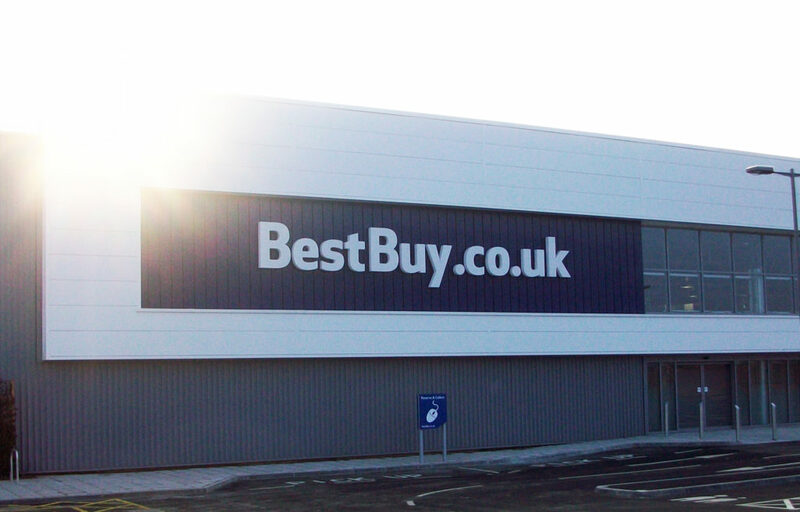 Contract awarded to design supply and install the roof, wall, rainwater goods and associated flashings to refurbish an existing unit on site for Best Buy. 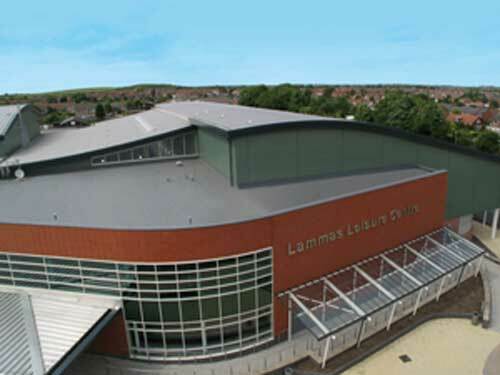 3000 m2 Kingspan KS1000RW composite roof sheet colour HPS200 Goosewing Grey with composite valley and eaves membrane lined gutters. Tata Platinum Specification system 1600 m2 built-up Corus CH47 profile colour HPS200 Pure Grey and 400 m2 single skin features with WP40 plank profile, colour HPS200 Sargasso blue. 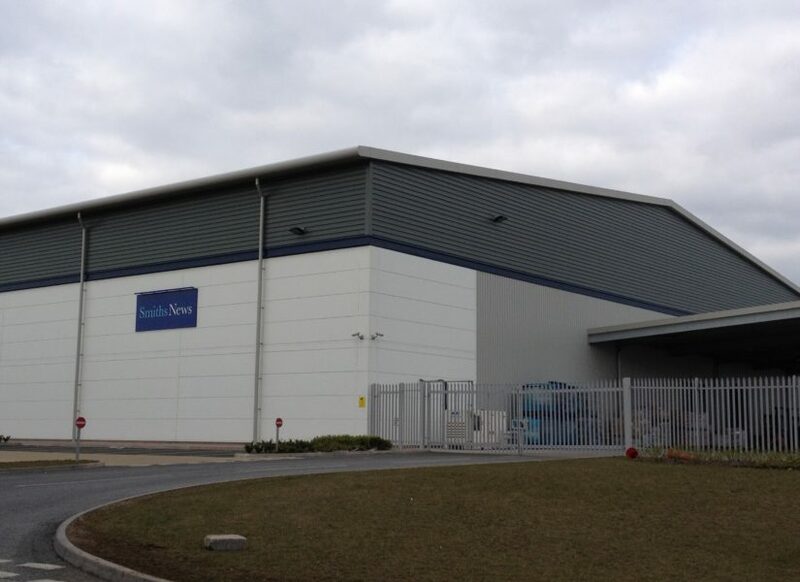 250 m2 Kingspan KS1000MR composite wall panels with a 60mm insulation core, colour HPS200 White.